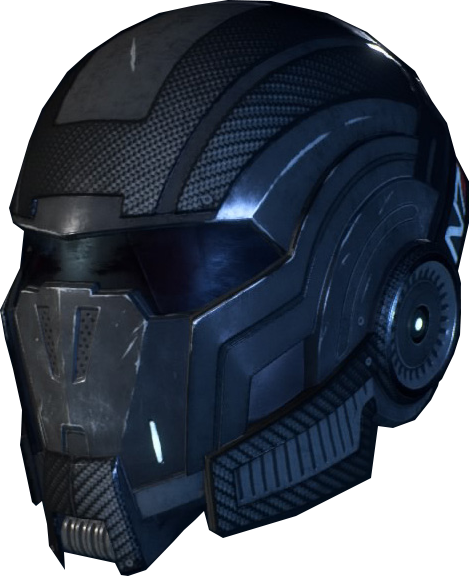 N7 Helmet is an Helmet in Mass Effect Andromeda. It can be purchased from Merchants or developed from Blueprints via Crafting. This page will be updated with the relevant data and requirements when more is known. Can be purchased from Mercants.